I honestly didn't know what to expect in Budapest. Every other country we've visited I knew a little history about, but I was completely clueless about anything and everything Hungarian. So you can imagine my surprise when we got off the train and stepped into a total metropolis. 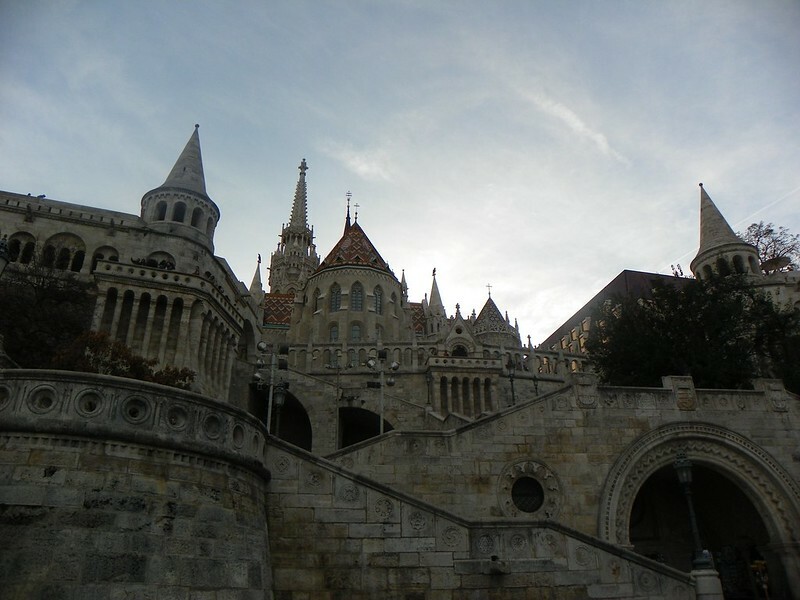 Budapest is a huge city that's a good mix of classic and modern architecture. It has a really easygoing, yet somehow fast paced atmosphere. We started our first day with a free walking tour of the city (surprise, surprise) which actually wasn't as interesting as the others we had been on. 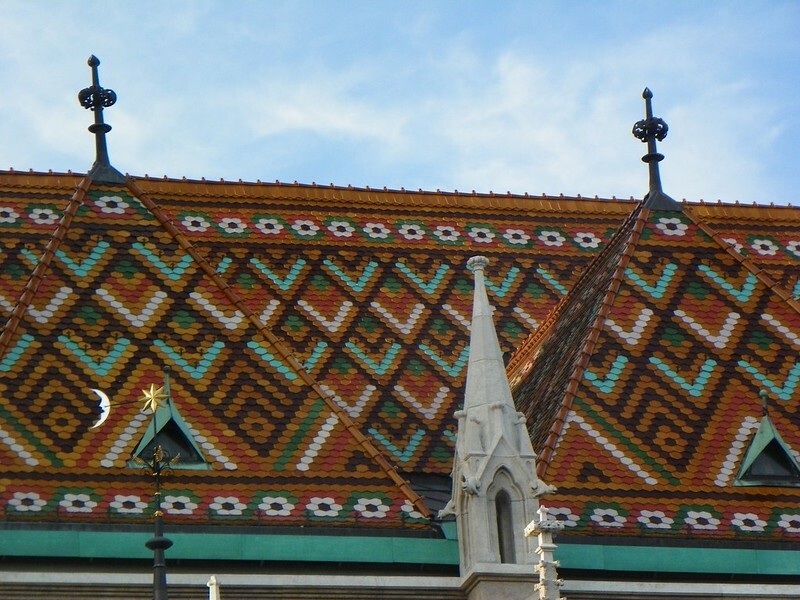 Fun fact you may not know: Budapest actually came about because the neighboring Hungarian cities of Buda and Pest decided to come together as one, hence: Budapest. We stayed on the Pest side, which is the more touristy part. 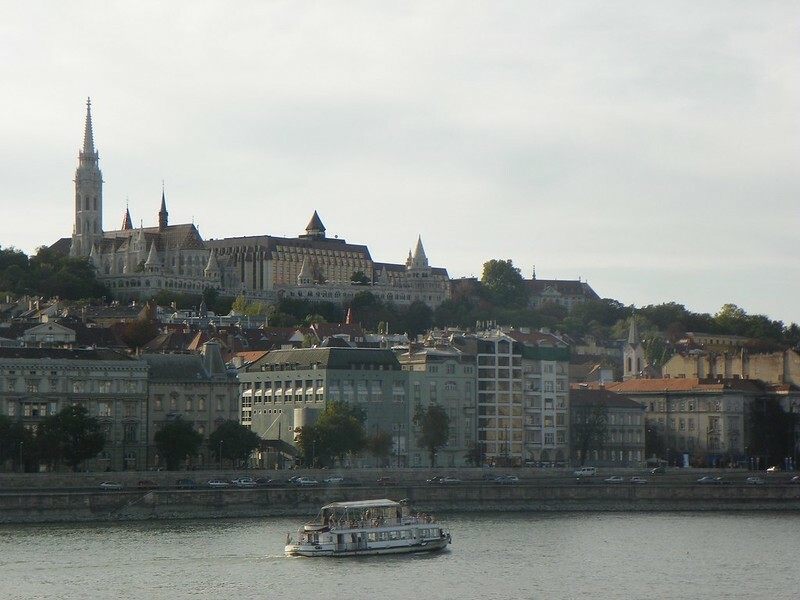 Buda is on on the opposite side of the Danube river and is the more residential and historical side. The tour took us to both parts of the city, and ended on top of a hill in Buda that had an incredible castle and cathedral. Pretty much everything in Budapest is in Hungarian or German, so figuring out the metro system and ordering at restaurants wasn't the easiest thing for us. We've gotten used to pointing to something completely random on a menu and hoping its good. If you're a native English speaker and want to visit, I HIGHLY reccomend bringing an English-Hungarian dictionary! Our second day we took a bus tour of the city. Budapest is massive and can't be seen completely by foot, so we figured this was a good investment. We got to go up to the citadel, which is basically a war bunker with an amazing view. We were lucky that we caught the most amazing weather! We a took a detour to go to an all you can eat Hungarian restaurant. Best decision of our lives. We probably gained 10 pounds in two hours - no regrets. Hungarian food is freaking delicious, but not so good for vegetarians because eeeeeverything has meat in it. And if you by some miracle do get a dish with vegetables, chances are its fried in pork fat. 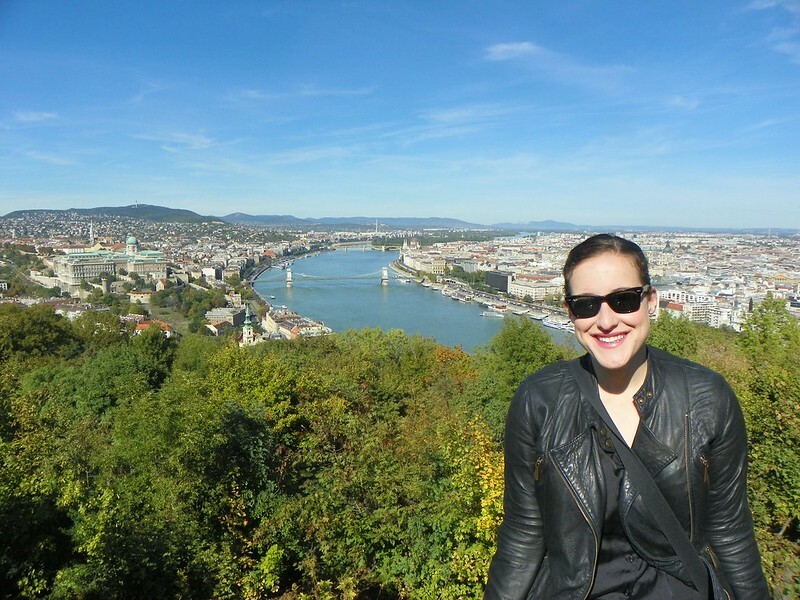 Later that night we went shopping and then took a cruise around the Danube river. 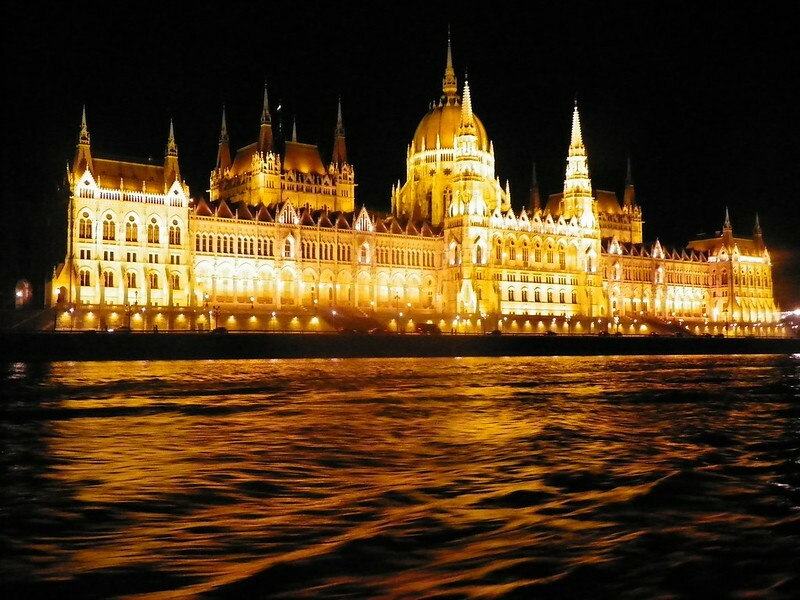 Budapest is amazing all lit up at night, and the cruise was a great way to end our time there.